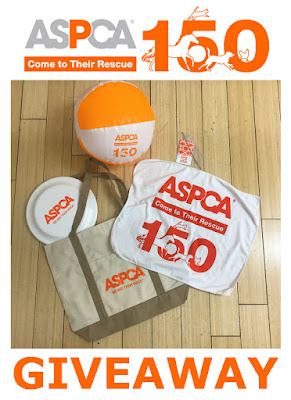 And The Winner Of The #ASPCA150 Gift Pack Is...! We've chosen the lucky winner! 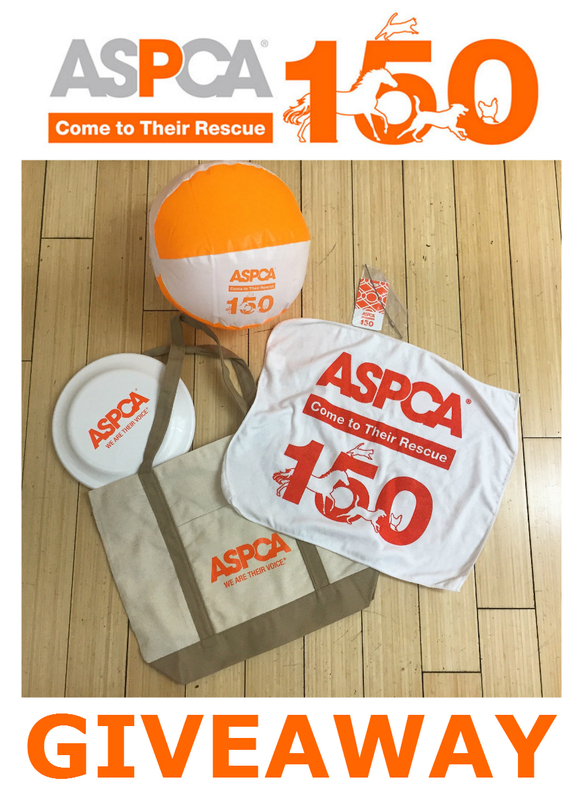 And now, we're super excited to announce the winner of our ASPCA 150th Anniversary Commemorative Gift Pack! 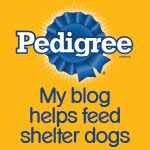 Thanks again to the ASPCA for generously donating this gift to one of our readers. United States(74.79.68.20)Location is approximate. Click here for more details. Congrats to Kate! 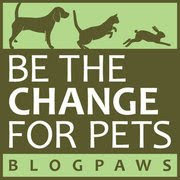 Let's all put our paws together in a round of applause for Kate Volz! And a huge thanks to all who entered—we surely appreciate your support.